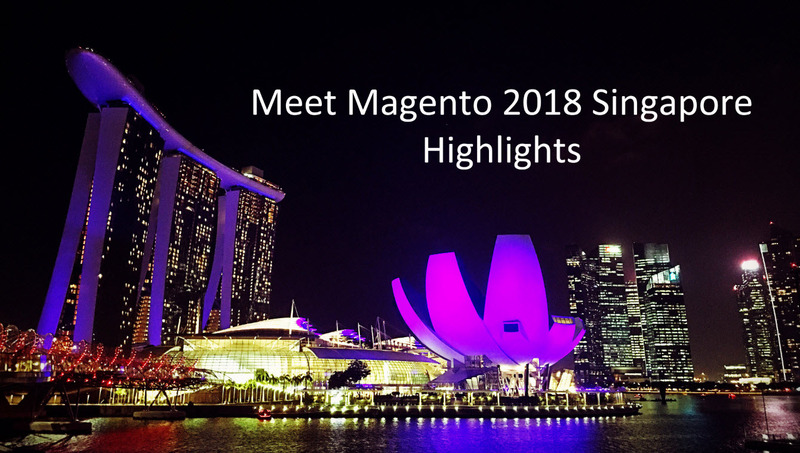 Sharing with you a glimpse of the highlights of the Meet Magento 2018 Singapore held last August 27, 2018 at Marina Bay Sands organized by Ranosys Technologies. 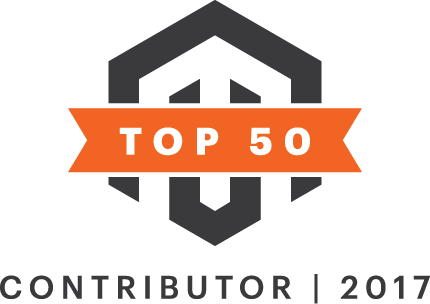 This year, 2018, I have attended first time the biggest Magento event – Imagine 2018. The event was started on 22nd April, 2018 by attending “Partners Summit”. 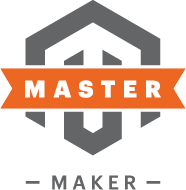 As our company is one of the Magento partners so we got the opportunity to attend this session. In this session, we came to know the current technical news of Magento and some business statistics. 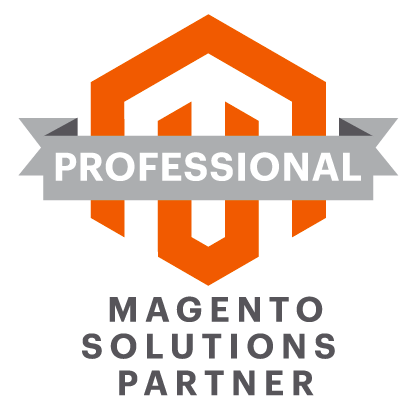 Also we heard about the upcoming technologies of Magento. 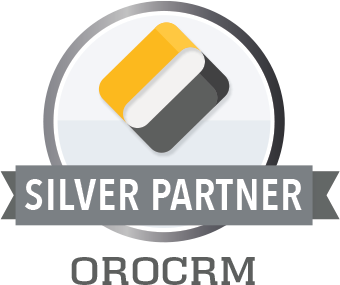 In this session, Magento awarded couple of partner companies for their hard work and making better experience for Magento users. With the success of the Meet Magento 2017 Japan, we look back at the highlights and the preparations that made it possible. © Veriteworks Inc. All Rights Reserved.